May buy any quantity. May redeem any quantity for multiple nights. Reservations required and subject to availability. No cash value or change given. 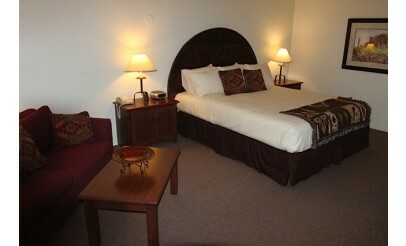 Does not include 12% sales tax and $8 per night energy surcharge. Valid through: Apr 30, 2015. See the terms that apply to all deals. 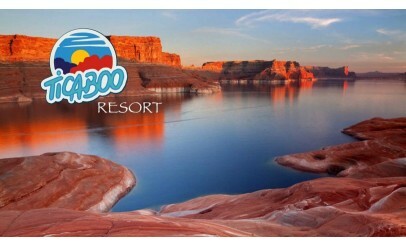 The Ticaboo Experience is a red rock and water extravaganza. 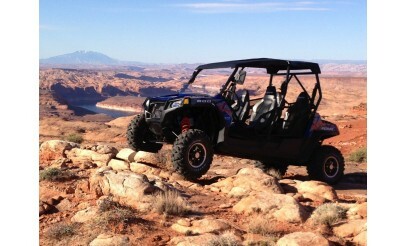 From comfortable rooms to towering red canyons and sand ATV trails, delicious food and hidden coves on Lake Powell, the Ticaboo Experience is about leaving the normal behind and experiencing the spectacular.